Shop women’s shortsleeve shirts, longsleeve shirts, hoodies, and tank tops. 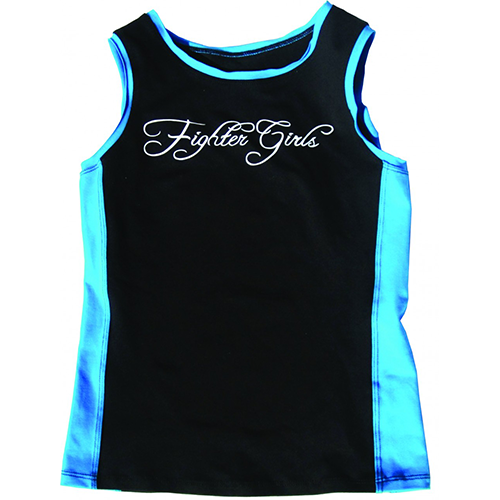 Fighter girls brand women’s tops offer comfort and durability. 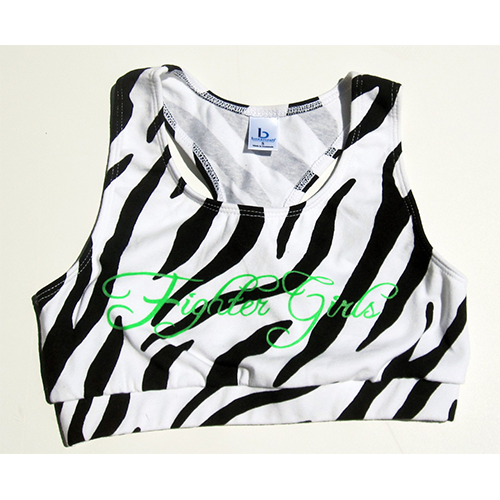 We have matching workout wear for women and girls shorts and tops. 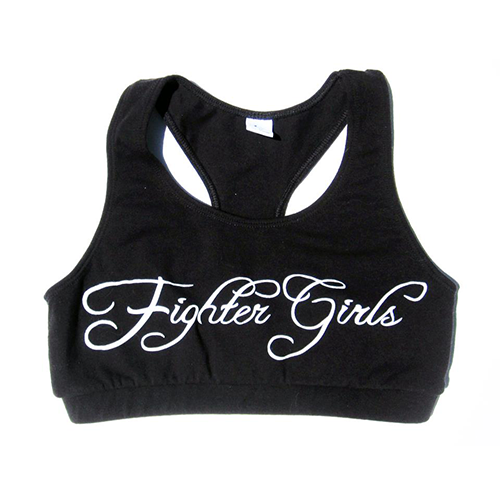 Gear up for your next big workout with a great selection of women’s tops and shirts from the Fighter girls store. Shop long sleeve and short sleeve athletic apparel our workout shirts and tops have matching shorts. 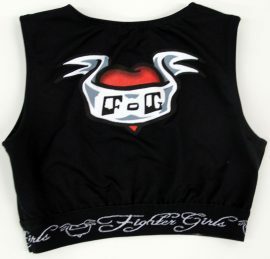 Look great in the cute but tough Fighter girls brand. Discover our functional women’s activewear, the perfect fusion between fashion and training. 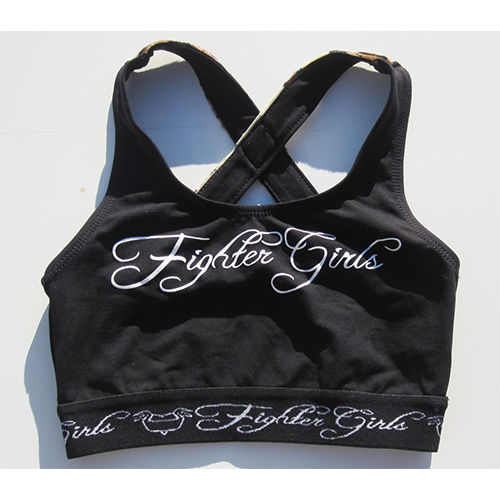 Shop our activewear for martial arts, body combat or just some awesome gym wear. 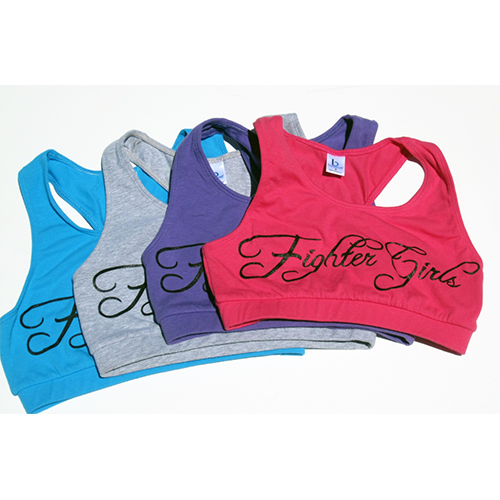 Look and feel your best in Fighter girls activewear! 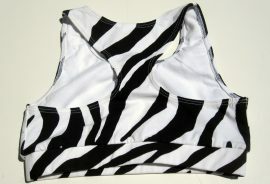 Get fit in our athletic jackets, sports bras, leggings, shorts, crop tops, and sport accessories. 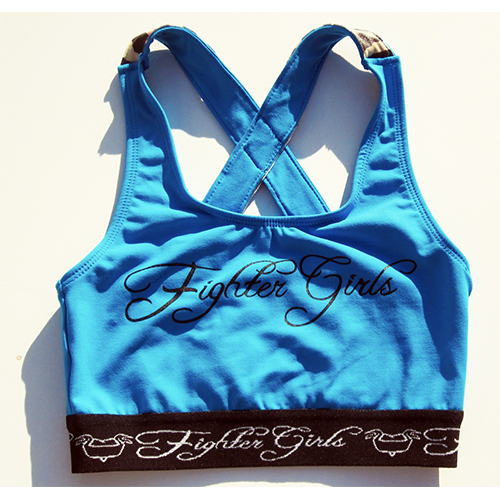 Shop the best selection of female workout apparel for women and girls. 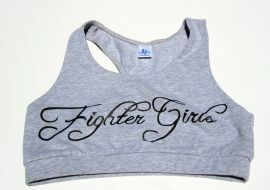 Find the latest styles in women’s activewear at Fighter girls shop. 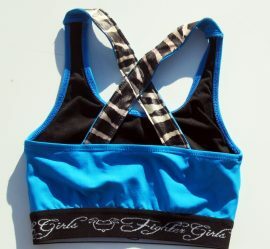 Shop yoga pants, running tops, sports bras, shorts and more. 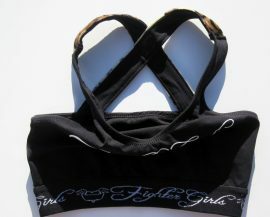 Our store carries the best women athletic wear made in USA. 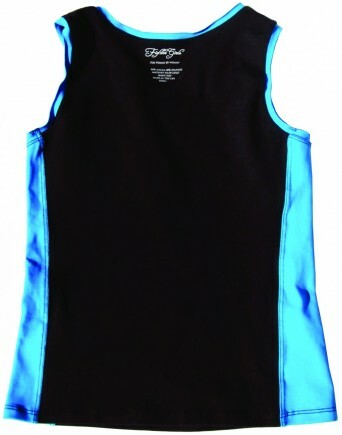 Check out our cute matching sportswear that will make you look and feel great.